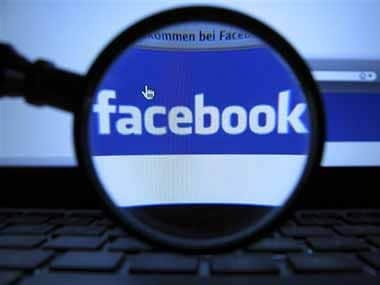 The proposal by Delhi University's English department to include author Chetan Bhagat's novels in the literature curriculum and introduce a course on writing Facebook posts has hit a roadblock. The latest addition to the many voices being raised on the Chetan Bhagat's book comes from a DU professor who took to decrypt the confused debate around the book's inclusion in the syllabus. 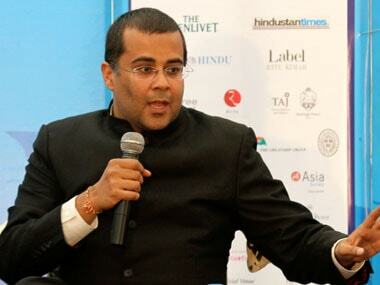 Chetan Bhagat's book in Delhi University syllabus: Does Five Point Someone qualify as good literature? 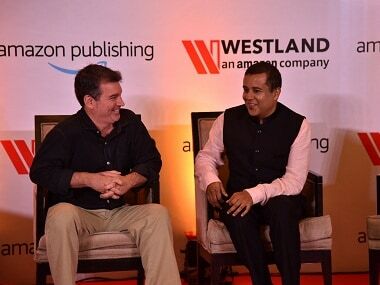 Chetan Bhagat has reason to be delighted. His book, Five Point Someone, will soon be part of the English literature syllabus in Delhi University in the Popular Fiction category. 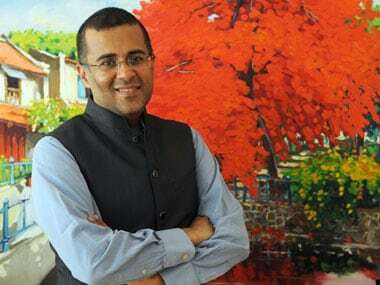 Chetan Bhagat's first and bestselling novel Five Point Someone will now be a part of the English literature syllabus in the University of Delhi. 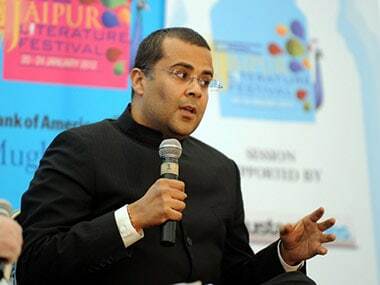 Author Chetan Bhagat on Thursday described his book "Half Girlfriend" as a work of fiction and ridiculed allegations that its contents had insulted the former kingdom of Dumraon in Bihar. I can dispassionately talk about it. It cannot bother me enough to disrupt me. 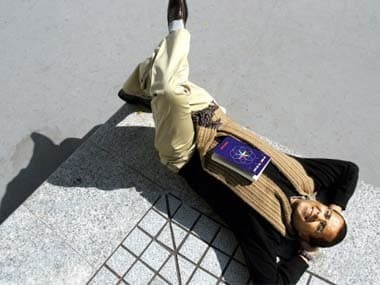 But in the initial stages there were real moments of doubt," Bhagat, 40, told Reuters in an interview.